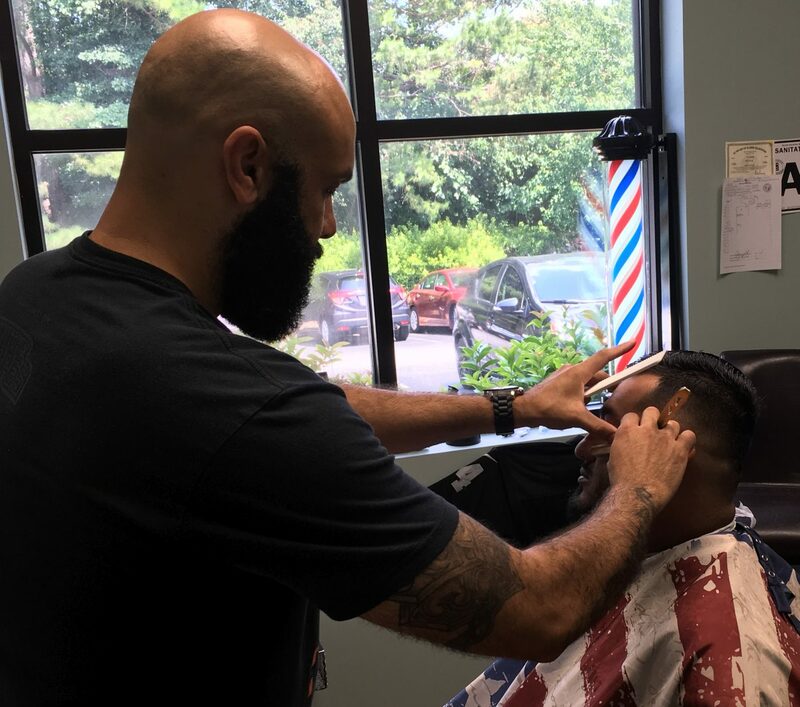 “TJ’s Barbershop” is a one man barbershop providing excellent service with all styles of haircuts and razor shaves. Our shop values and welcomes diverse clientele from all over the city of Raleigh. To start I would like to thank God for this opportunity to grow and serve. Also I would like to thank my wife and best friend Stacy for all of her support. Thank you to all my clients and friends for the support. Many thanks to Richard and Donna for the opportunity. Check out the video below for a sneak peek on what the shop suite looks like. Once you walk in, you won’t want to leave! Just got my hair cut. Wonderful spot great location. Nice clean quiet. TJ great job. See you next month.